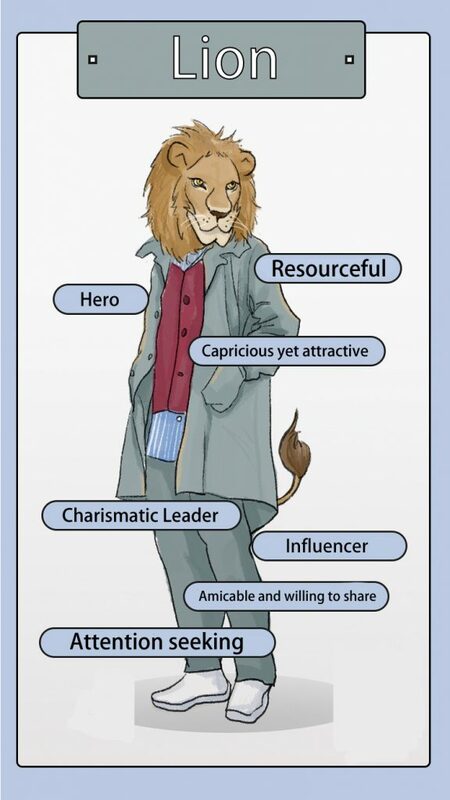 Hey investor, which animal is in you? In the next few days, KrASIA will be revealing insightful investment stories of each animal. To build a successful startup, a great idea is not enough. What is more important is getting the right investors. Like in matchmaking, business relationships are established when there is chemistry between both parties. Marriage is not the only pursuit in life. Similarly, fundraising is not the only objective of a startup. However, the partner you choose will significantly impact your level of happiness. For a startup to start from zero and become a unicorn (to worth over 1 billion dollars), there are, on average, 40 investment firms involved. When choosing an investor, entrepreneurs will have to assess their personalities and habits because the relationship between both parties decides the future of the company. Some investors are generous while others are prudent. Some diversify their risks whereas some bet high stakes on one company. Some look at numbers while some rely on instinct. 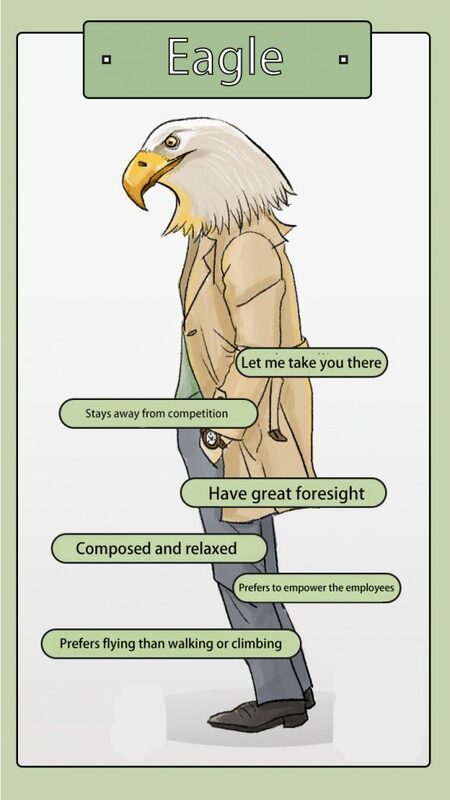 KrASIA studied the prominent traits among investors and came up with 5 animal representatives. 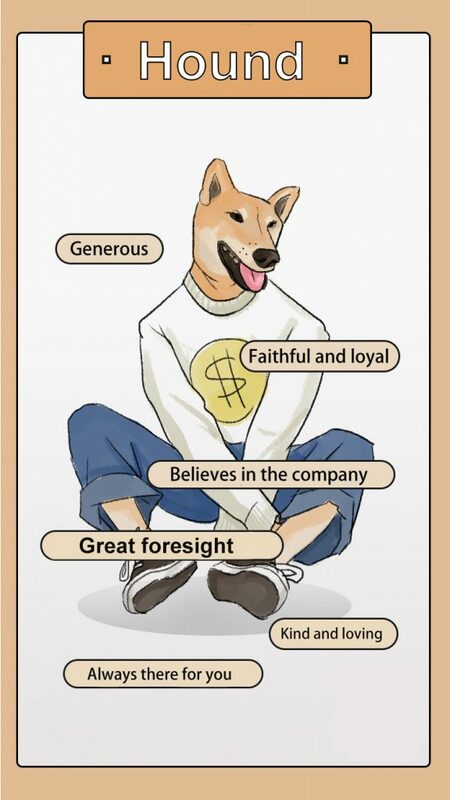 In the next few days, KrASIA will be revealing insightful investment stories of each animal representative. And please, if you’re an investor, tell us which animal is in you? 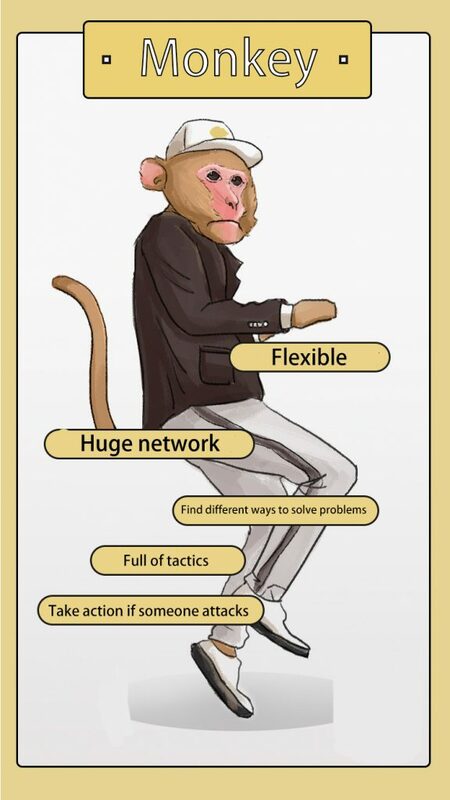 If you’re an entrepreneur, which animal do you prefer? 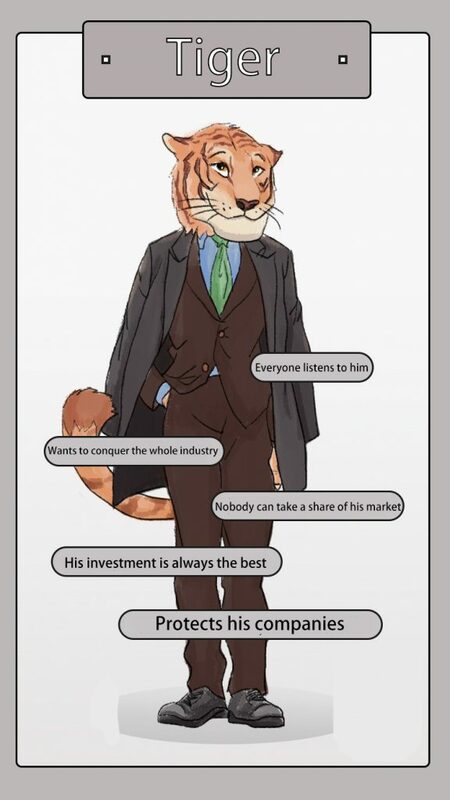 Here are the posters of the five investors. Stay tuned for more stories!